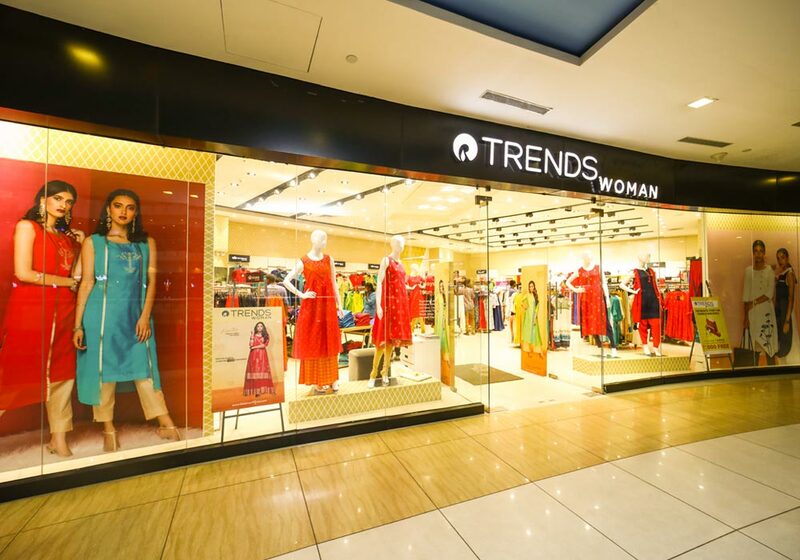 Reliance Trends launched its first store in the country in October 2007. 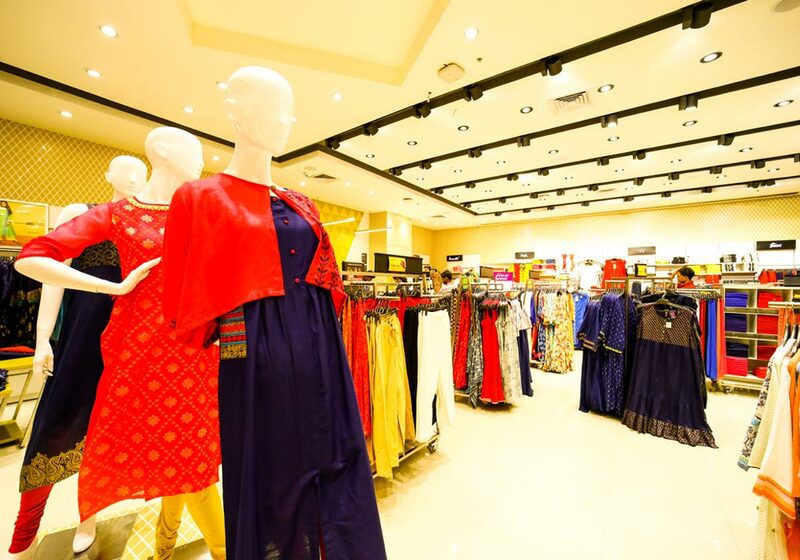 Since then the company has opened more than 300 stores across the length and breadth of the country. 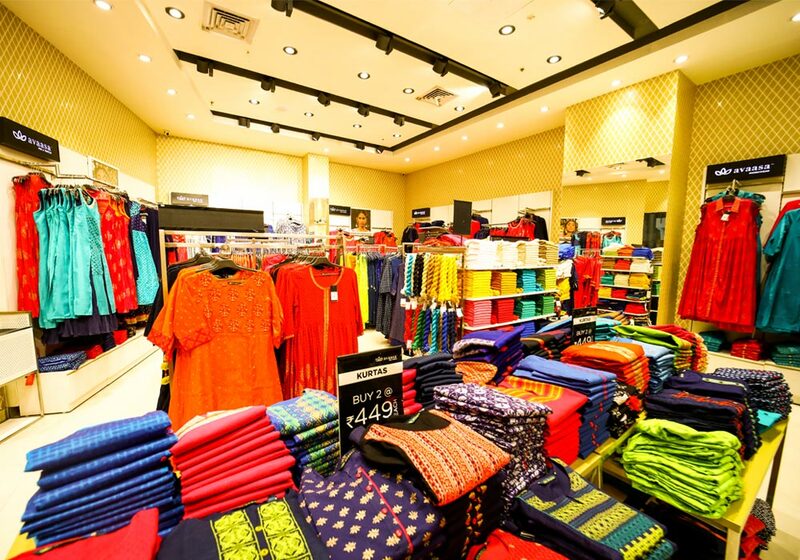 With presence in more than 160 cities, Reliance Trends, today, is India’s largest fashion destination, selling 2 lakh garments a day! 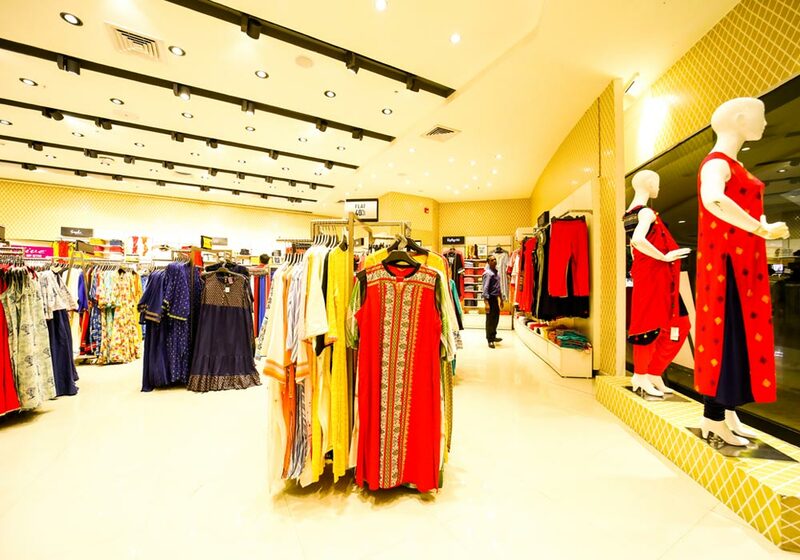 Trends has an exclusive women store at forum Mall, Ladies, indulge in fusion fashion now! Shop for RS.3,999 & get a voucher worth Rs.2000(e-voucher+discount voucher+Paytm voucher).